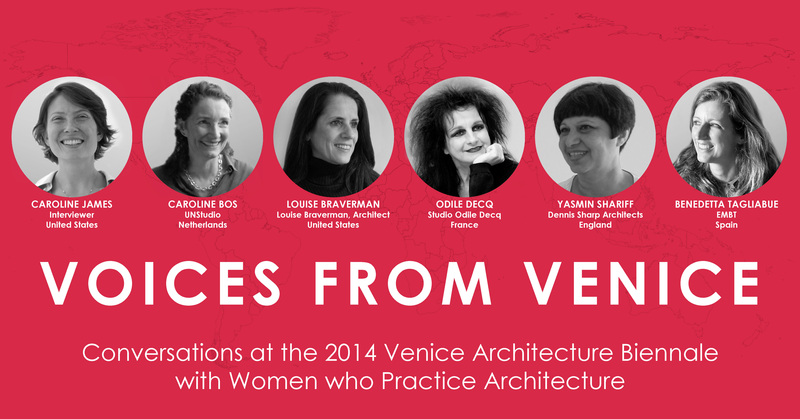 October 23rd, 2014 Voices From Venice is a series of one-on-one interviews with Caroline James and 5 leading women architects in the field: Caroline Bos of UNStudio, Louise Braverman of Louise Braverman, Architect, Odile Decq of Studio Odile Decq, Yasmin Shariff of Dennis Sharp Architects, and Benedetta Tabliabue of Miralles Tagliabue EMBT. Louise enjoyed participating with her thoughtful peers in this video where women speak candidly about their experiences in the contemporary architecture world. The video is an extension of Caroline James and Arielle Assouline-Lichten&apos;s ongoing effort for gender equality in architecture, which began with the petition to recognize Denise Scott Brown’s inclusion in the 1991 Pritzker Prize. Check out the video on Vimeo or in Architizer! October 6th, 2014 New Yorkers, check out our design for Centro de Artes Nadir Afonso at New York New Design from October 9th – November 2nd at the West 4th Street subway Station! Organized by the AIA New York and the Center for Architecture, the show is a part of Archtober, New York City’s Architecture and Design Month-long festival. The exhibition features projects that offer a snapshot of current practice and the scope and quality of work being done by AIA New York Chapter members across the globe. Click here for more information. 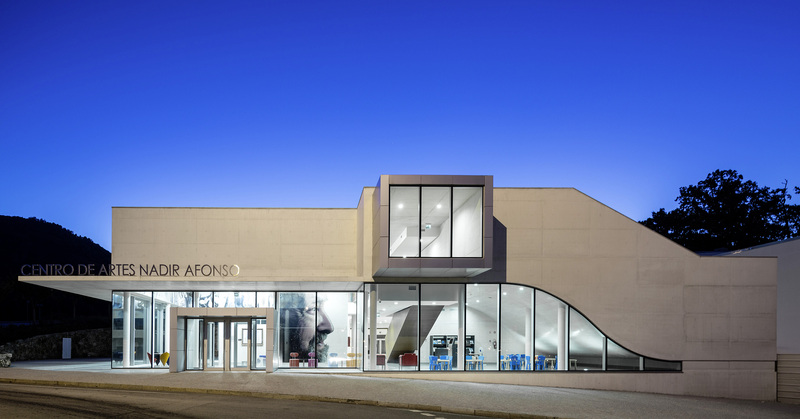 October 2nd, 2014 More good news about the Centro de Artes Nadir Afonso! 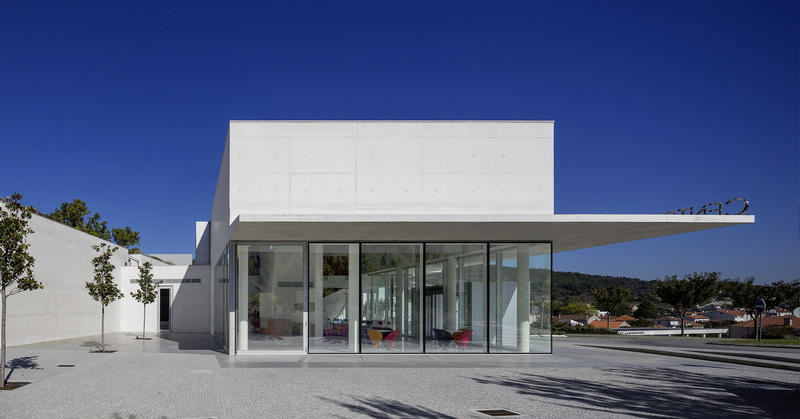 Our design for the art museum in Boticas, Portugal won a 2014 American Architecture Award from the Chicago Athenaeum Museum of Architecture and Design / The European Centre for Architecture Art Design and Urban Studies. The awards honor the best new significant buildings that influence the current aesthetic direction of today’s architectural work, and we are so proud to have our work selected for this recognition. Click here for a list of winners.